Dassault Aviation is acquiring ExecuJet’s maintenance, repair and overhaul (MRO) business at Subang Airport in Malaysia. 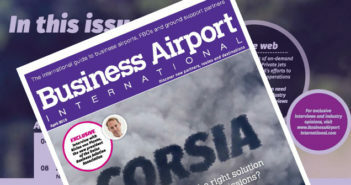 ExecuJet Malaysia is part of ExecuJet’s global MRO network, which Dassault agreed to purchase earlier this year. The network includes operations in Africa, Europe and the Middle East as well as the Asia-Pacific region. The 64,000ft² Subang facility is the largest business aviation MRO in Malaysia and supports aircraft from a number of different manufacturers, based both within and outside the region. Following its acquisition by Dassault, the facility is in the process of adding Falcons to its already impressive list of supported models. 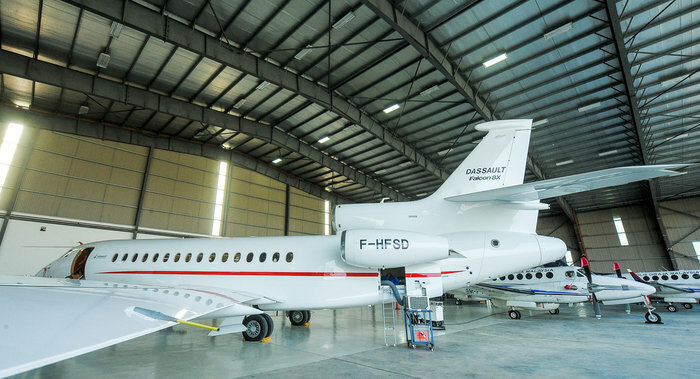 ExecuJet Malaysia will provide Falcon customers a choice of service facilities and complement Dassault’s pre-existing support network in the region, including authorized third-party service centers and a regional sales office in Kuala Lumpur.